We specialize in Canon EOS DSLR camera repairs. 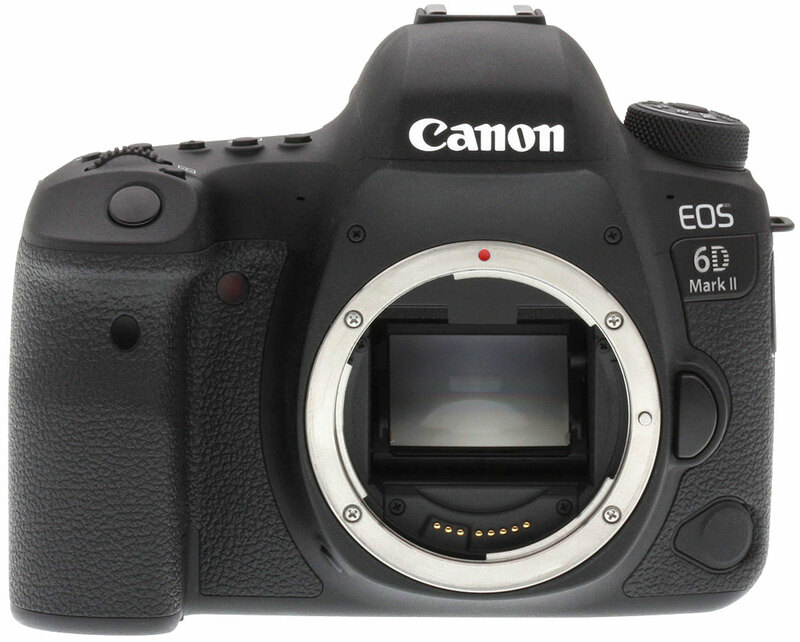 If your Canon EOS DSLR 6D Mark II is not working properly, shows Errors (Err 99, Err 01, Err 02, Err CF) has broken LCD screen, broken card reader pins, broken shutter, flash problem, camera is not taking pictures or is taking bad quality pictures we can help you to resolve these problems quickly. Our diagnostic software for Canon EOS 6D Mark II cameras shows us the internal codes of the problems with explanation what needs to be repaired and which parts we need to replace.